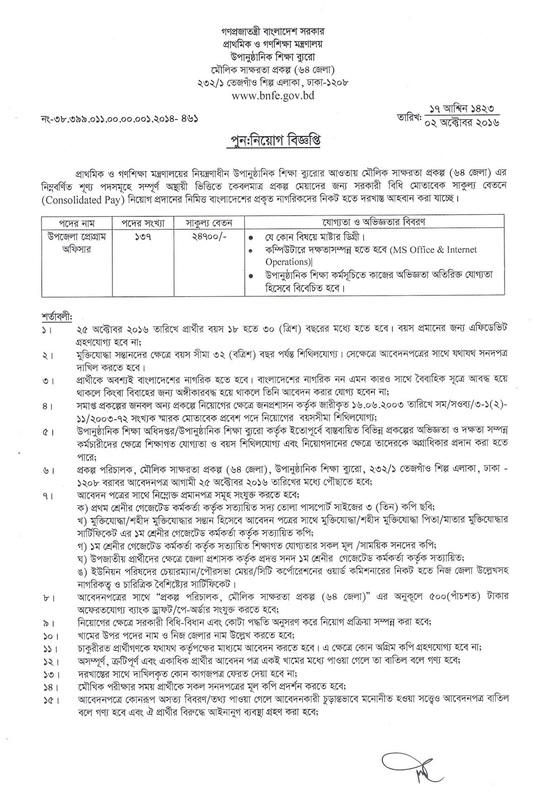 District Program Officer Job Circular of Bureau of Non-Formal Education (BNFE). 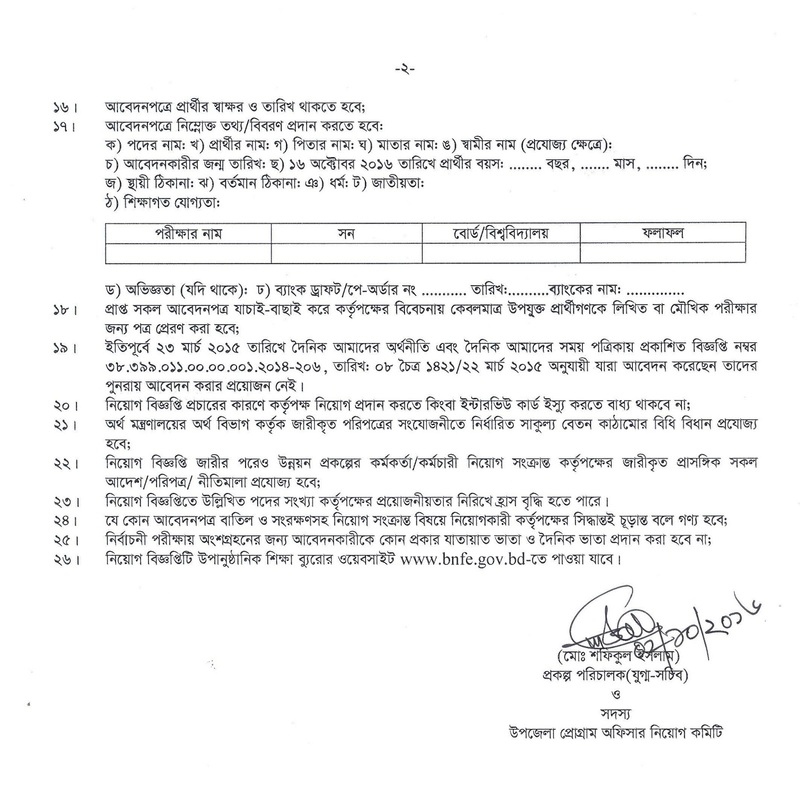 BLP UPO Appointment Notice 2016. 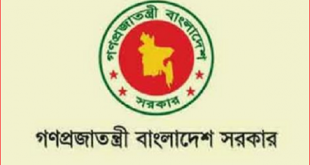 Non-formal Education Bureau under the Ministry of Primary and Mass Education under the basic literacy program in 64 districts of the 137 people on the program officer will be appointed on a temporary basis. Has already begun the application process, the application can be done on October 25, to 2016. On the applicant to apply for the position of Program Officer must be graduates of any discipline to master. In addition, the applicant must be computer skills, especially Microsoft Office and must be skilled in the use of the Internet. If the applicant's prior work experience in the field of non-formal education programs as an additional qualification of the candidates will be considered. However, the Bureau of Non-Formal Education Non-Formal Education Department or the various projects implemented by the previous staff experience and expertise in the field of educational qualifications and age will be relaxed and recruiting priority may be given to them. Education and skills, as well as of October 5, 016 applicant must be age 18 to 30 years. However, the freedom to be children of the age of 18 to a maximum of 3 years. Other projects completed projects in the field of human resources, issued by the public at the same 16062003 / saobya / 3-1 (b) 11/200372 in accordance with the number of the memorial is relaxed age limit for recruitment to the post.